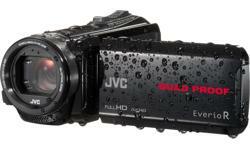 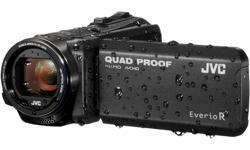 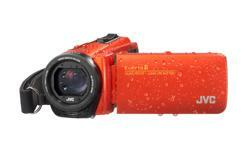 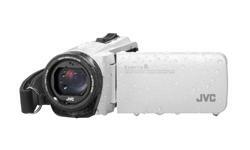 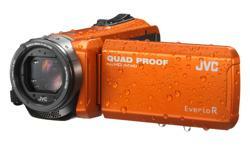 JVC Full HD Video camcorder Everio GZ-R401BEK • JVC U.K. 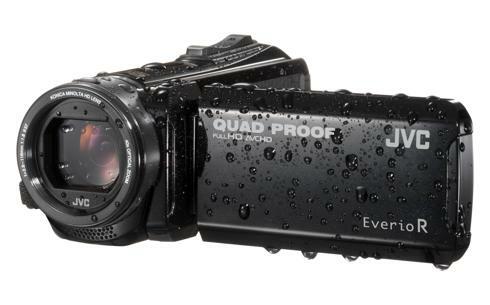 Combination of high quality optics, water, dust, freeze, and shock proof features with a 5 hour internal long–life battery, 40x Optical and 60x dynamic zoom, built-in microphone makes the JVC Everio GZ-R401 an ideal video camera to capture those special moments in Full HD quality or 10 megapixel still on SD/SDHC/SDXC memory card regardless of the weather conditions or even under water. 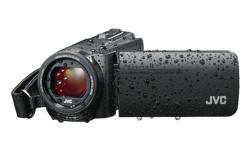 The GZ-R401 in glossy black finish comes with a 3 inch touch panel LCD can be operated even when wearing gloves. A 37mm filter thread gives you the option to attach filters and conversion lenses to boost your creativity. 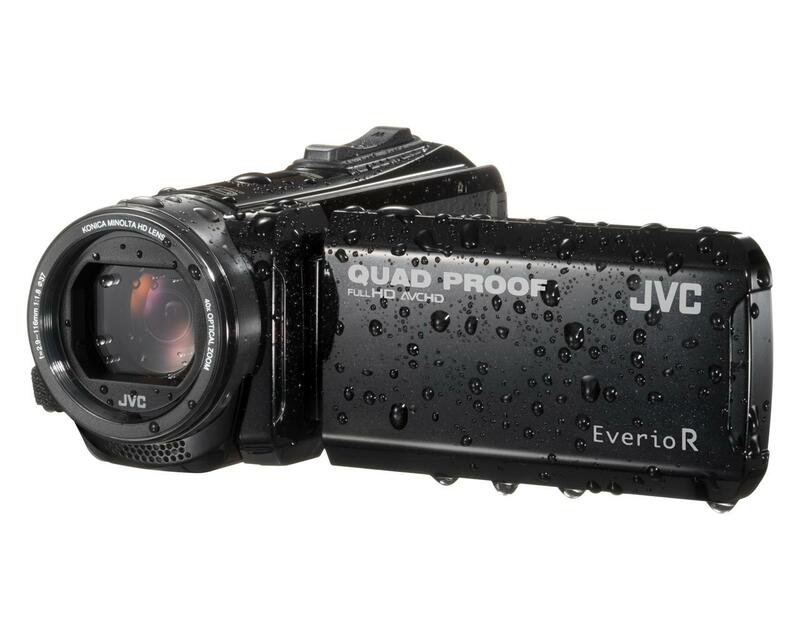 Guaranteed results every time.